Sad news to bring you this week. Time to open up your mouth for a heavy mug full of cold, sad news. Oh God, there’s sand in there as well. Horrific. 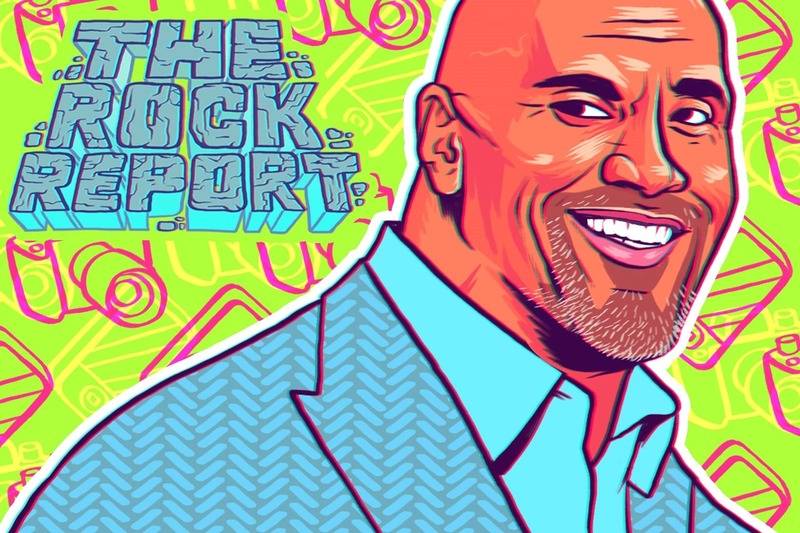 You know, once upon a time, I…I admired The Rock. I thought he was a decent guy. I…well, I hope this doesn’t sound saccharine, readers, but goddamnit I even wanted to be like him. How sad that that state of affairs has come to an ugly, fiery end. 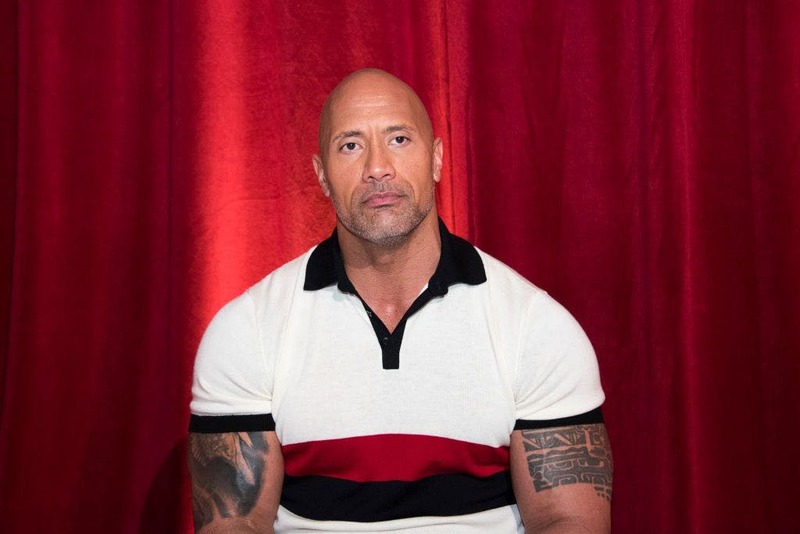 We can’t be absolutely sure just from this tweet (hungry for the truth, I have made my own enquiry) but it looks extremely likely that The Rock Dwayne Johnson likes pineapple on his pizza. “I knew I liked you boys,” he says in the awful tweet, implicitly giving his seal of approval to the heinous idea that people should take pizzas…take pineapples…and then combine the two. To say that the result of a pineapple-pizza sexual encounter is a mongrel is to give new gravitas to the word ‘mongrel’. Pineapples and pizzas should never be allowed to engage in sexual union, and their children should be adopted immediately (by ‘adopted’ I mean ‘thrown into a lake’). 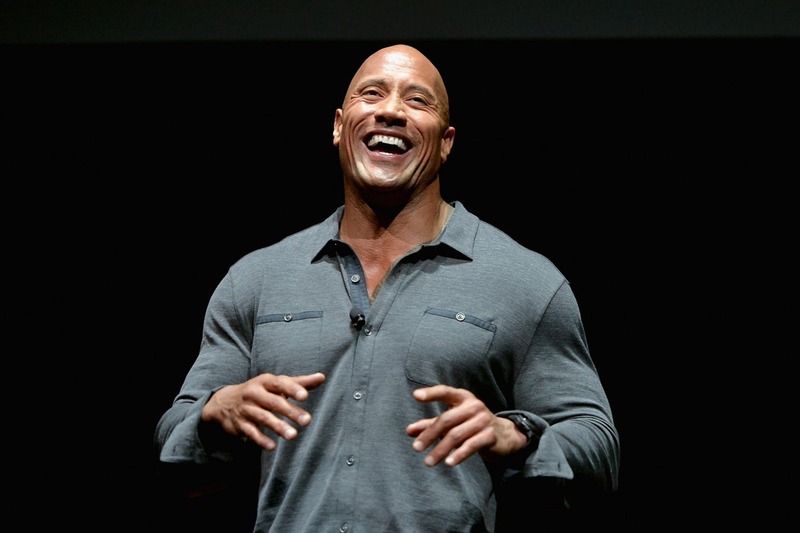 It is true that we can’t be sure that The Rock likes the abomination in practice, not just in theory. There are plenty of things I am in favour of in theory – the Arctic; Bernie Sanders; the Grand Canyon – but, in practice, would I like to eat them? Er, no thank you, Mrs Northbridge! The thing about pineapple on pizza, however, is that for centuries it has been a reliable filter that, like any good filter, separates the good from the bad. If you are in favour of putting chunks of pineapple on your pizza, you are bad. You are one of the bad ones. That is something we know. 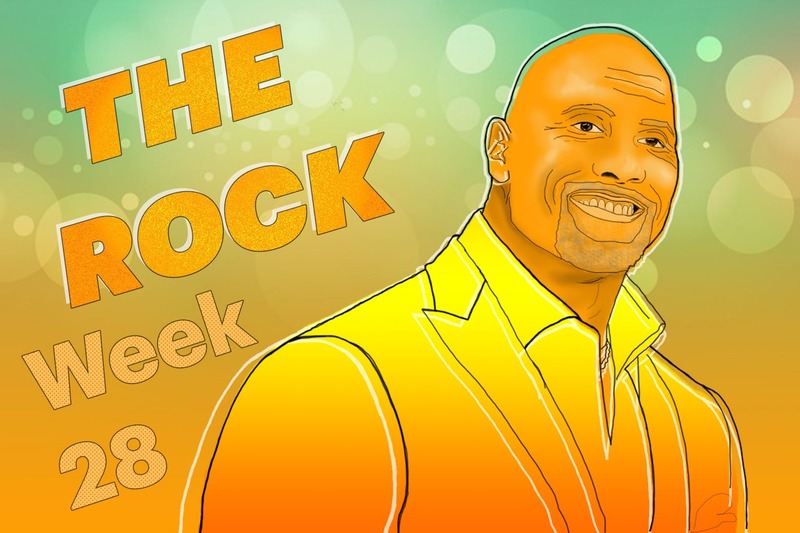 The Rock…is now one of the bad ones. It’s a shambolic state of affairs, let’s be honest. 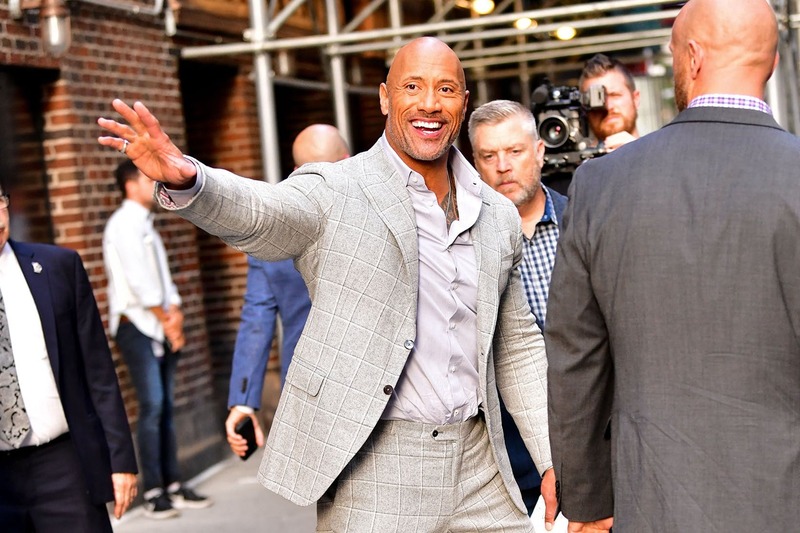 Just as we were running out of role models, Dwayne Johnson The Rock – a man I once admired, let’s not forget – a man with whom I once spent a full three minutes – has well and truly kicked himself in the face. Just when he was poised to take over the world, he has fallen into an open sewer. Just when he had us all on his side, he has opened up his own trousers and vomited inside. 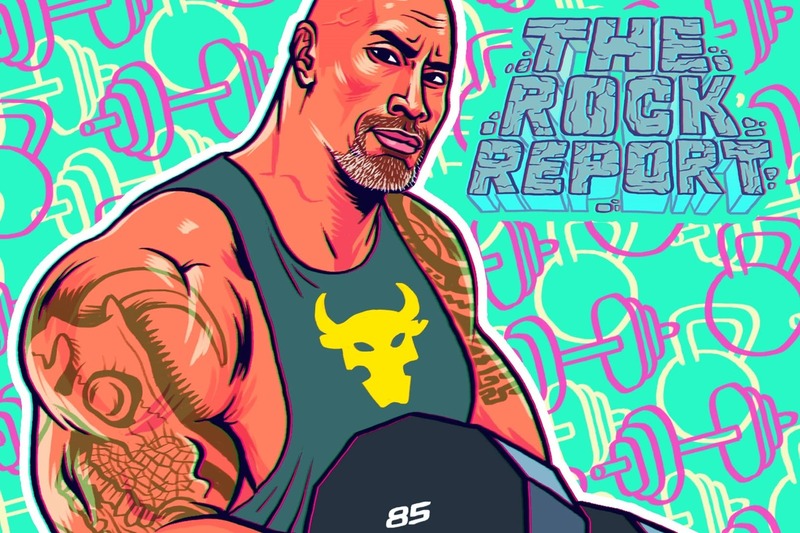 This will go down as a dark in the history of The Rock Report. 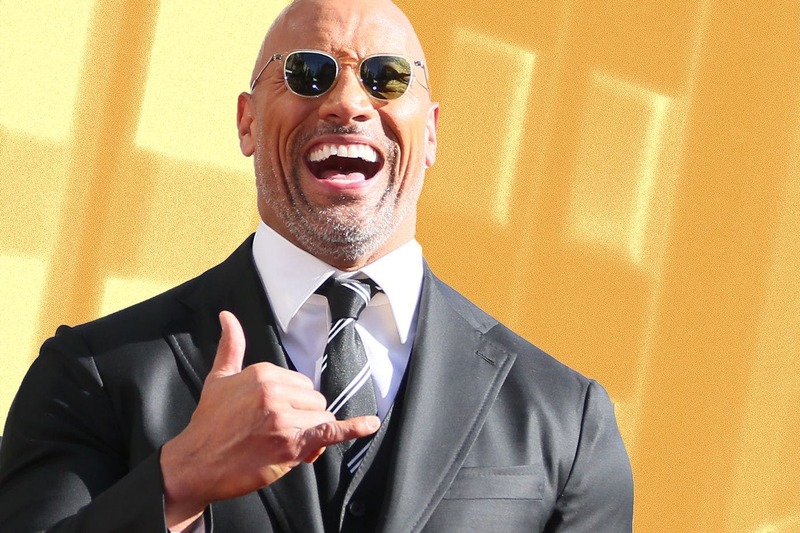 The Rock Dwayne Johnson likes pineapple on his pizza. The words are difficult to read, the sentiment difficult to understand. Tomorrow the Earth will still be turning but a light will have gone out once and for all. That light? 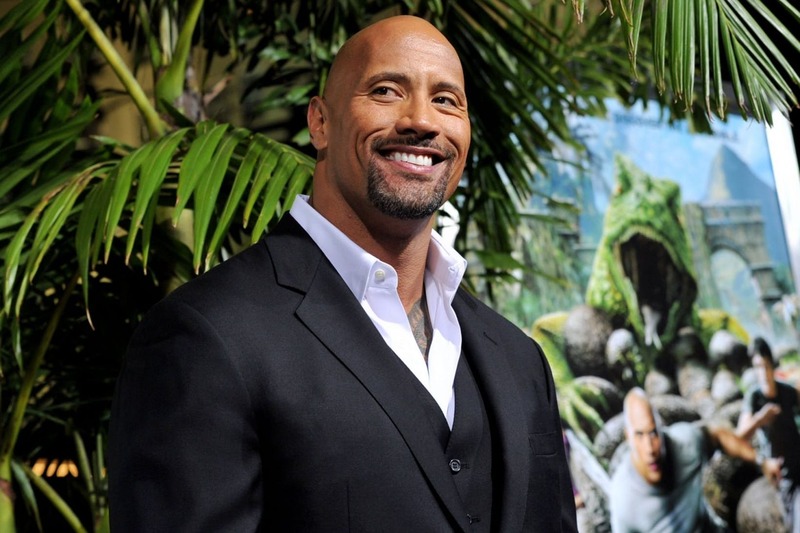 Our faith in Dwayne Johnson. I will be hosting an informal get-together for all of the people affected by this news. If you’d like to come along, just drop me a line and I’ll let you know the details.